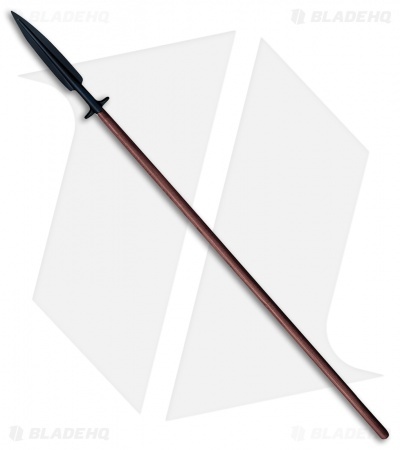 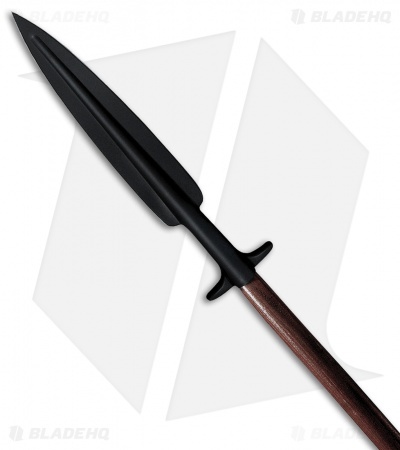 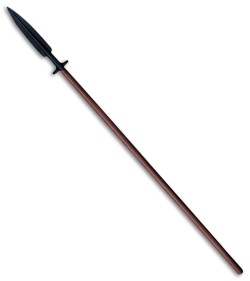 The Cold Steel Boar Spear offers an intimidating design that will make the perfect addition to your collection. 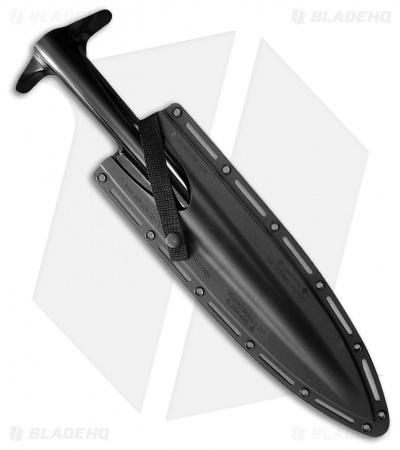 SK-5 medium carbon steel spear head. Includes a tough kydex sheath.